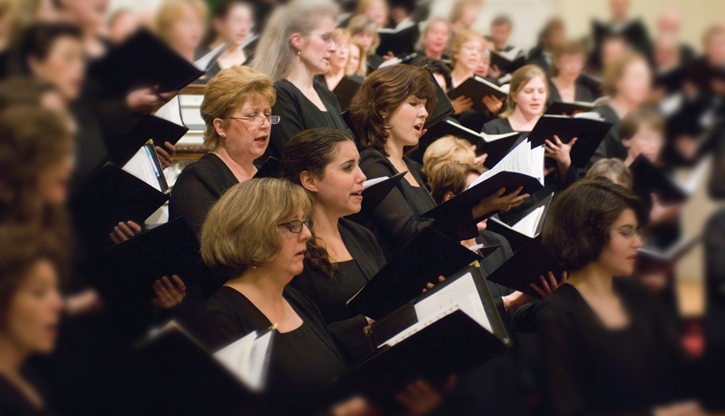 On Thursday, June 21, Hartford Chorale will join in the worldwide “Make Music Day” celebration with a public rehearsal of the Hallelujah Chorus from Handel’s Messiah. Our masterful music director, Richard Coffey, will lead a public rehearsal with singer-volunteers, in front of an audience, culminating in a sing-along finale performance of one of the most-recognized and best-loved choral works. Visit http://www.makemusicday.org/hartford/hallelujah-chorus-at-st-patrick-st-anthony/ for more information.